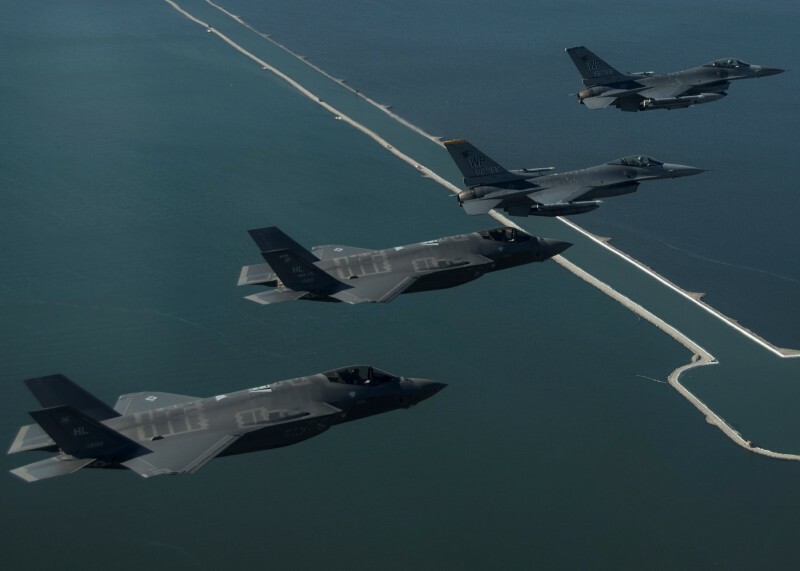 The U.S. military has grounded its entire fleet of premier F-35 fighter jets after one of them crashed near a South Carolina military base in September. The U.S. military cited the Sept. 27 crash as revealing a potential fuel line issue in the whole fleet and chose to temporarily ground all the aircraft for inspection. The F-35’s development was plagued with issues and eventually became the most expensive military program of its kind in the world, expected to cost taxpayers upward of $1 trillion. The South Carolina crash came one day after the Pentagon announced that the F-35 had flown its first-ever combat mission in Afghanistan. The F-35 is the primary fighter jet chosen by the U.S. Air Force, Britain’s Royal Air Force and the Royal Australian Air Force. It could also someday be used by the Royal Canadian Air Force as the Canadian military retires its F-18s.